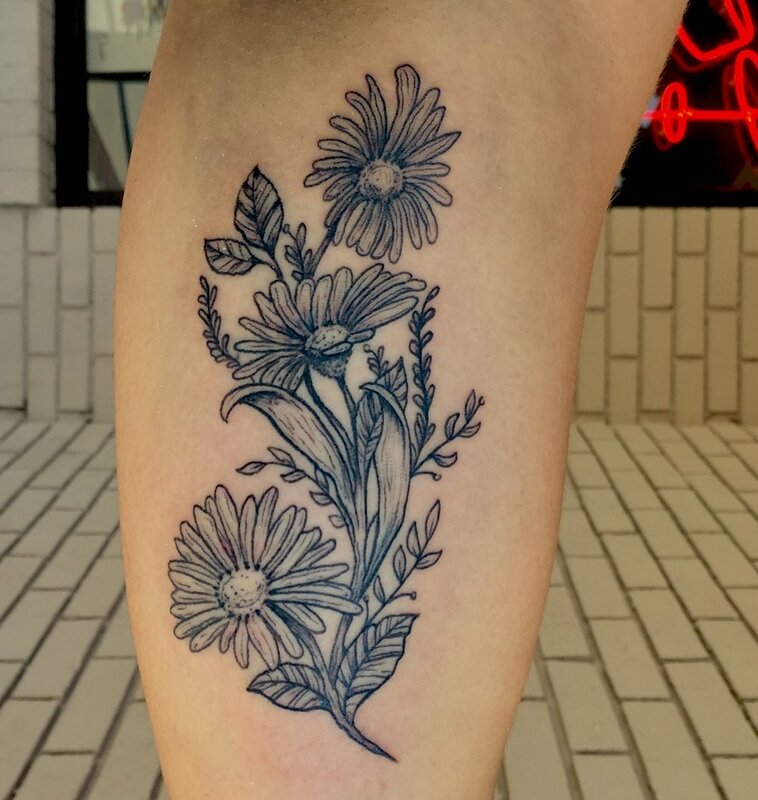 Joe Numbers has been tattooing professionally for over ten years and enjoys working in many different styles of tattoo no matter how large or small they may be. 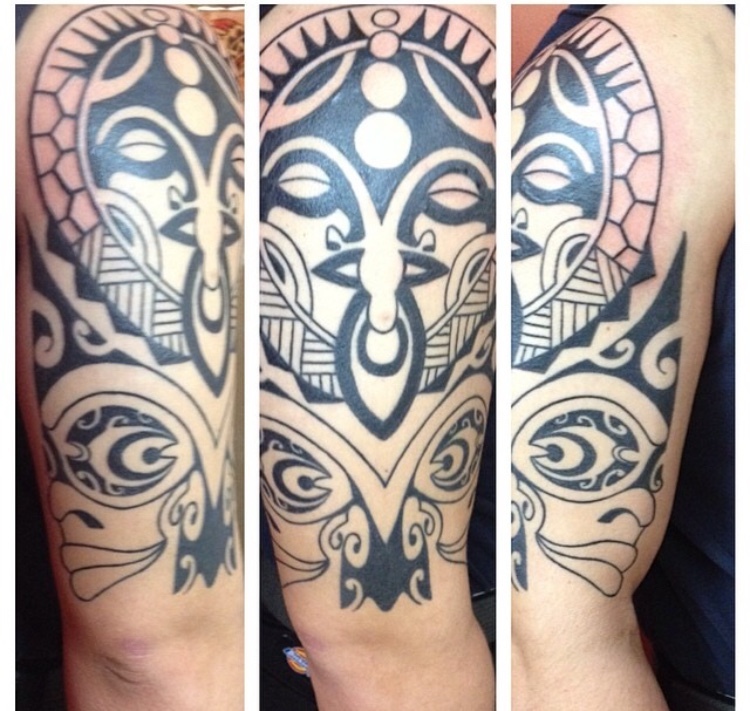 Joe specializes in custom lettering and Polynesian tribal inspired artwork, but his expertise will bring all your ideas to life on your skin. 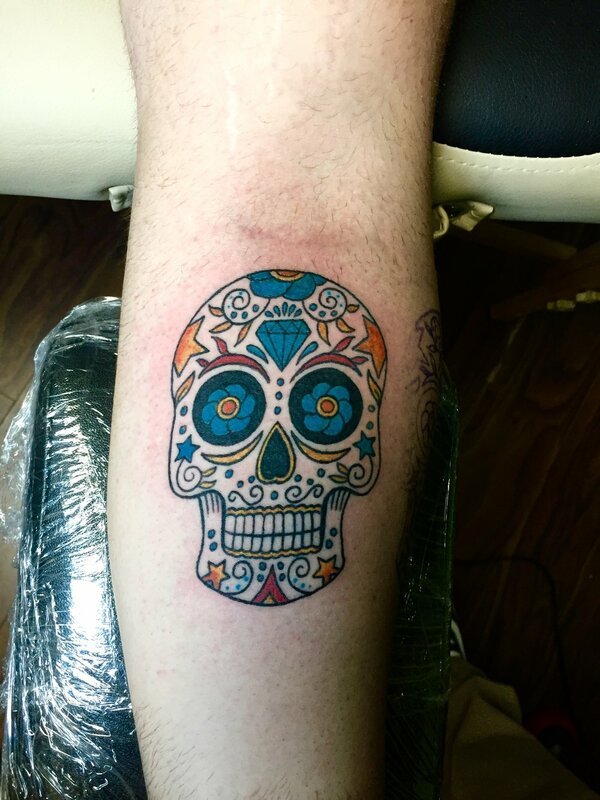 Joe likes to divide his schedule between custom appointments and walk-in tattoos, so whether you’re looking to sit down with him and plan out your next big piece or just stop in and get one on the spot, Joe's your guy. 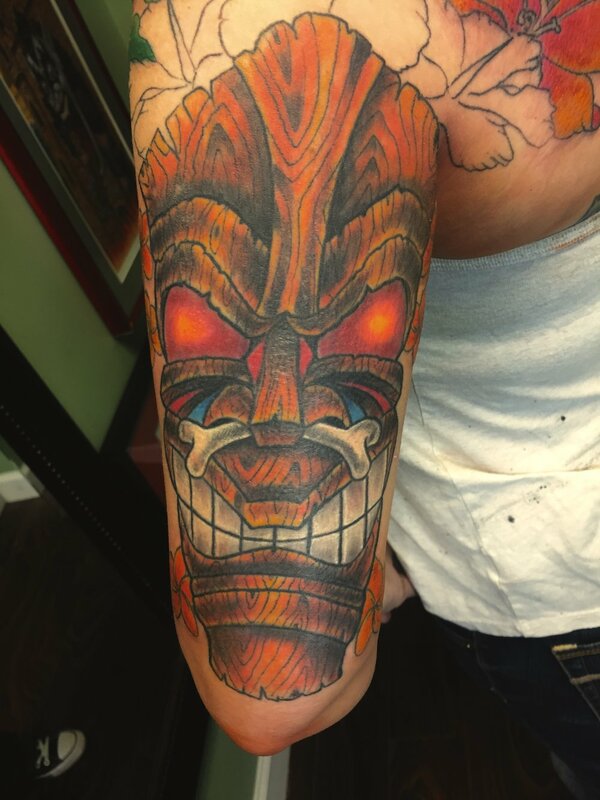 You can look for Joe’s availability on his social media and the Tradewinds Tattoo instagram, you just might be his next appointment.